ABC Mailing Services was founded by Clayton R. Perry, Sr. in 2007 to meet the growing marketing needs of auto manufactuers and dealers. 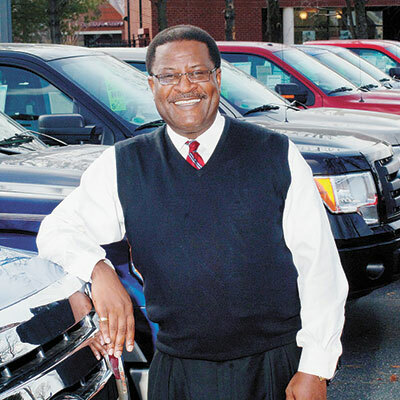 Mr. Perry is an Automotive Management and Sales Consultant experienced in the development of automotive sales and leasing programs designed to increase staff productivity while achieving sales and profit targets identified by owners of automobile dealerships nationwide. Mr. Perry uses the knowledge he gained in his automobile consulting business to market the most effective direct mail campaigns available. Most notable is the ABC Service Checkbook Program.